From Sunday 23rd August – Monday 24th August 2015, the online platform for the United States Citizenship and Immigration Services (USCIS) is undergoing maintenance, and is temporarily out of service. This maintenance work is not the first change that the Government of the United States has made to its computer systems. 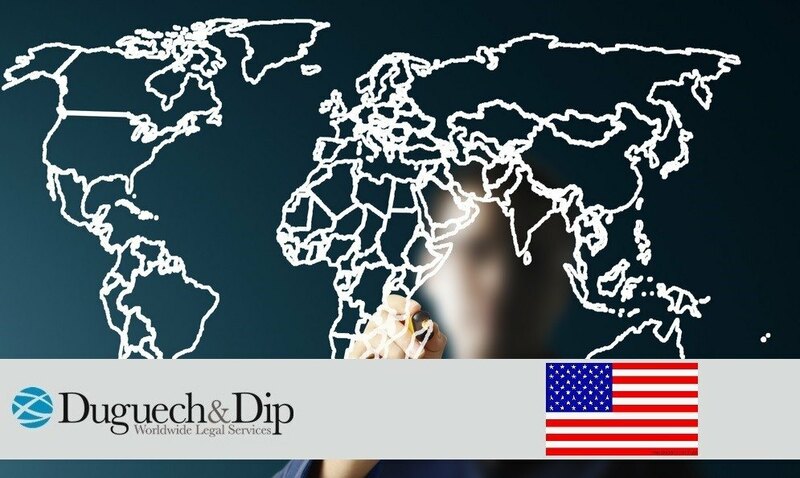 Since last June, electronic platforms, such as the Global Operations of Embassies and consulates of the United States, have been undergoing changes. This information is not in any way legal advice, serving only as an informative purpose. If you need professional services in the area of Global immigration and Mobility, please contact our office. *It should be noted that the rules of any of the countries listed and the procedures might change at any time without notice.